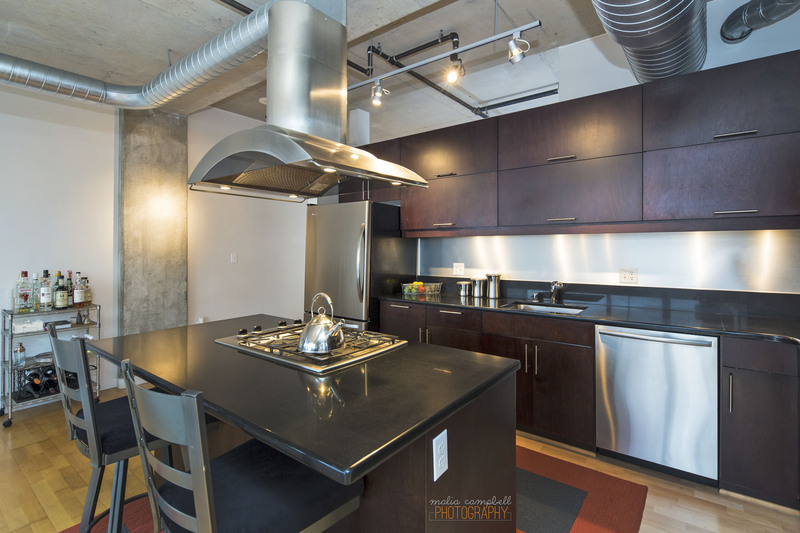 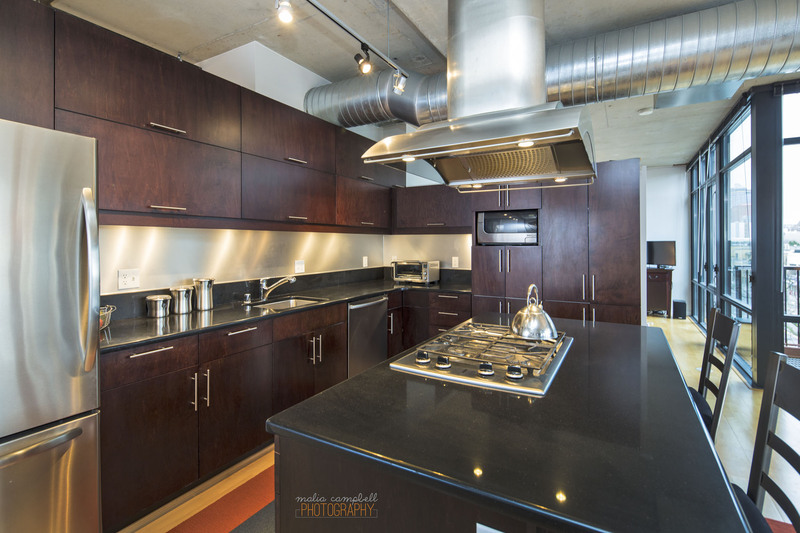 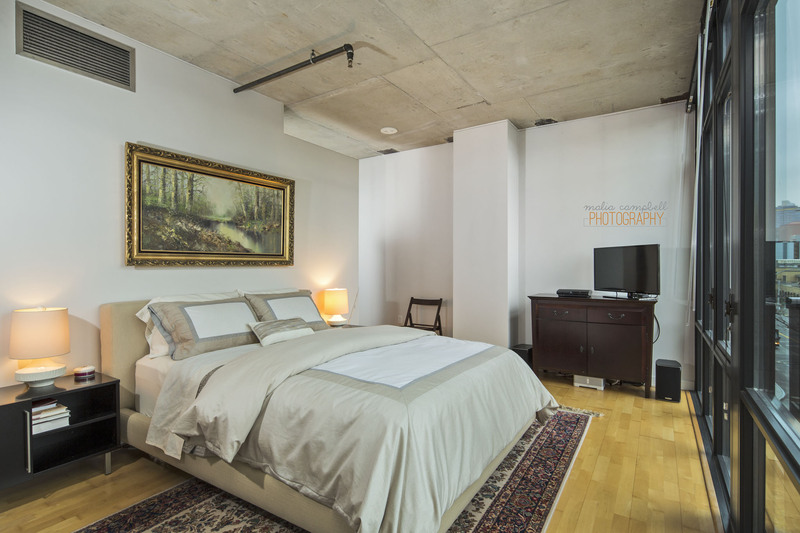 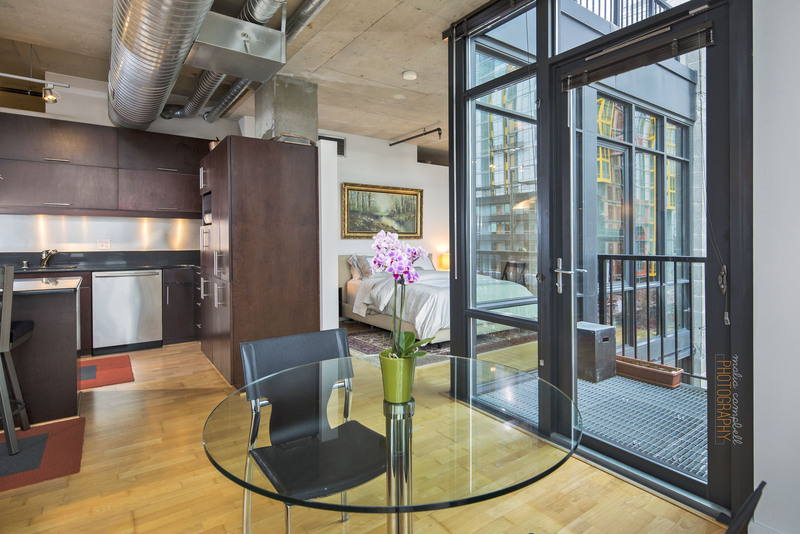 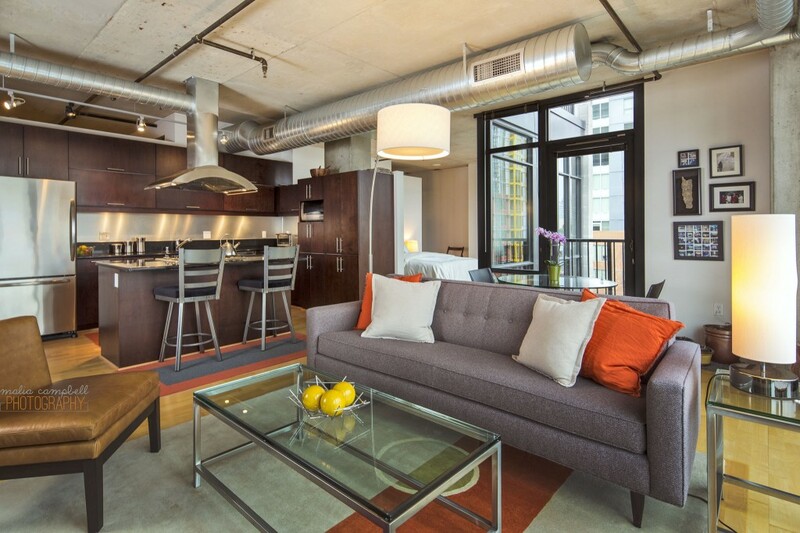 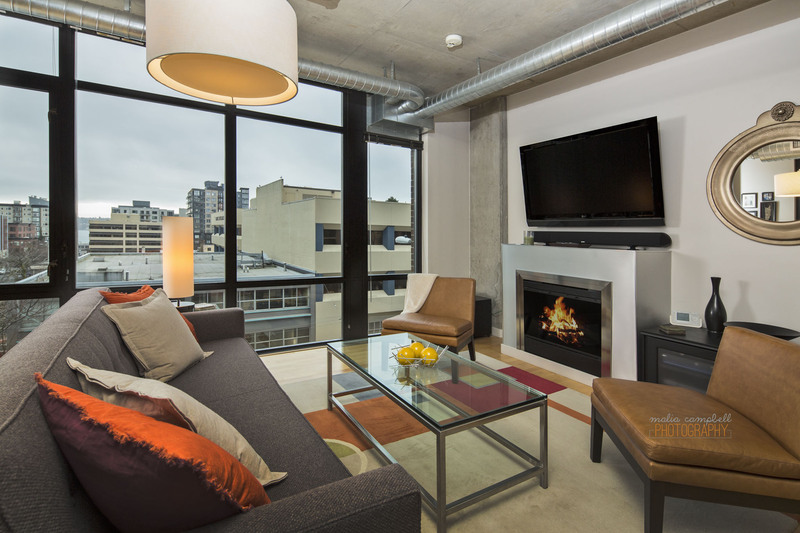 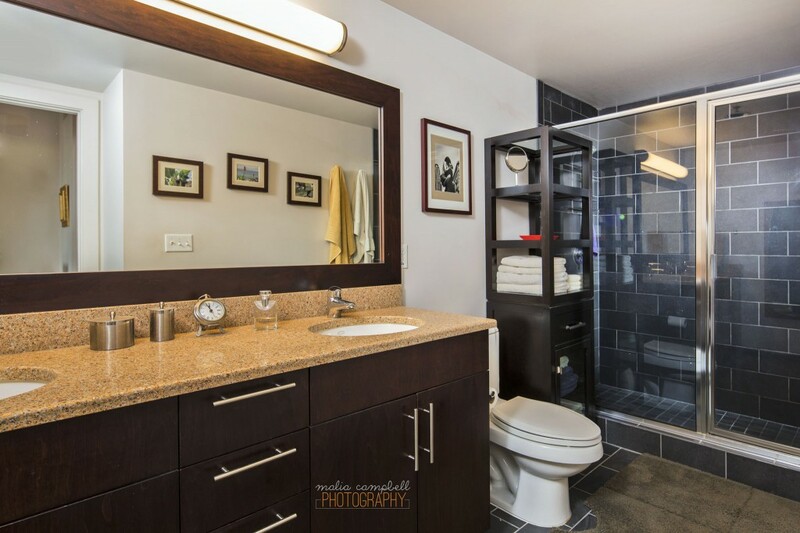 Malia Campbell Photography » Mosler Lofts! 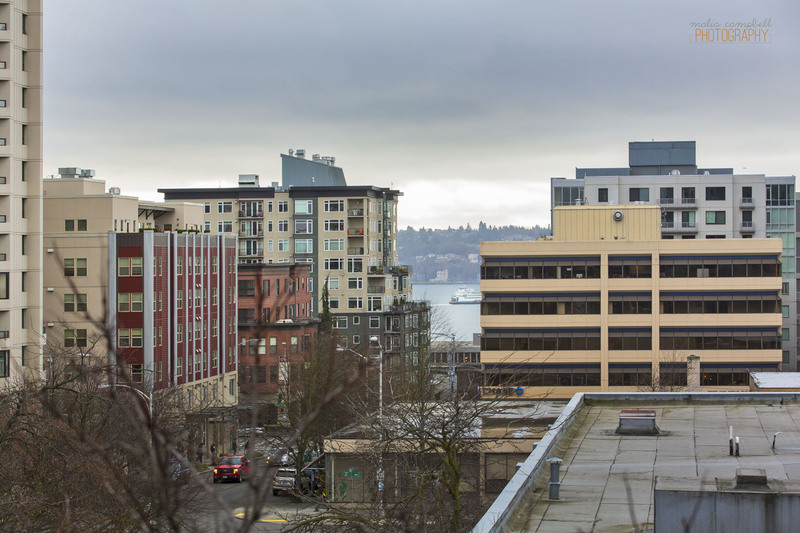 There are a few buildings in Seattle that make me positively giddy to shoot. 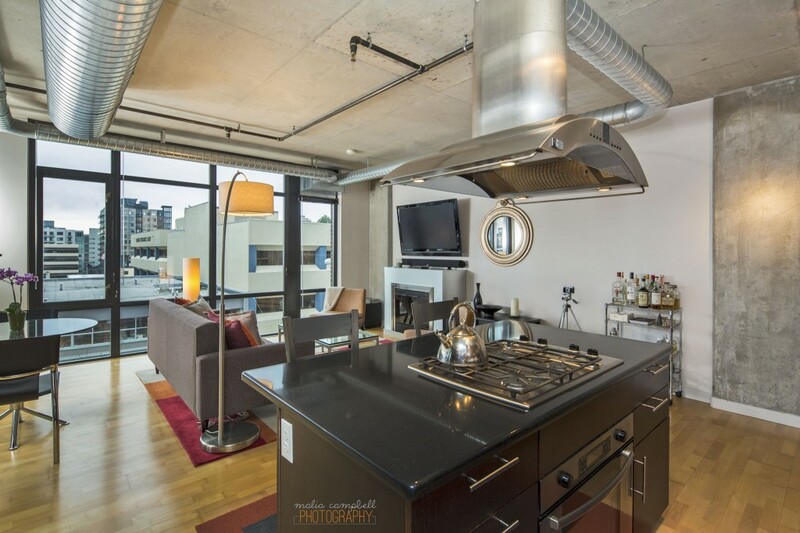 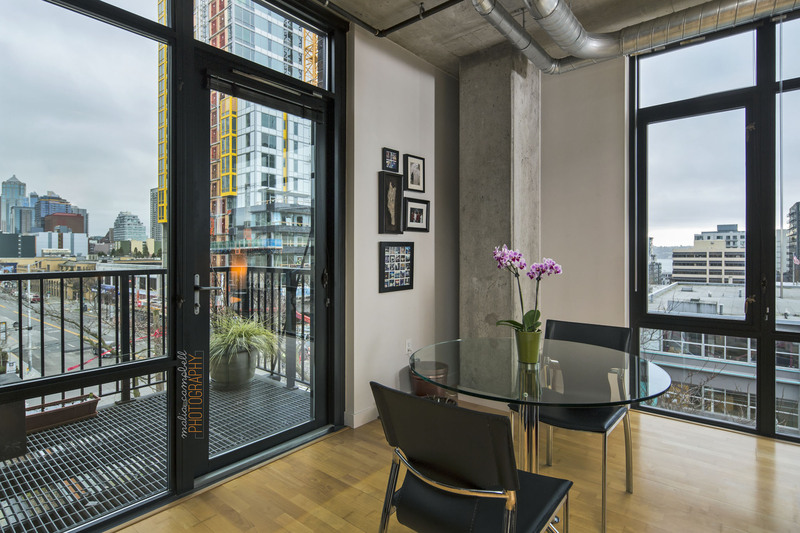 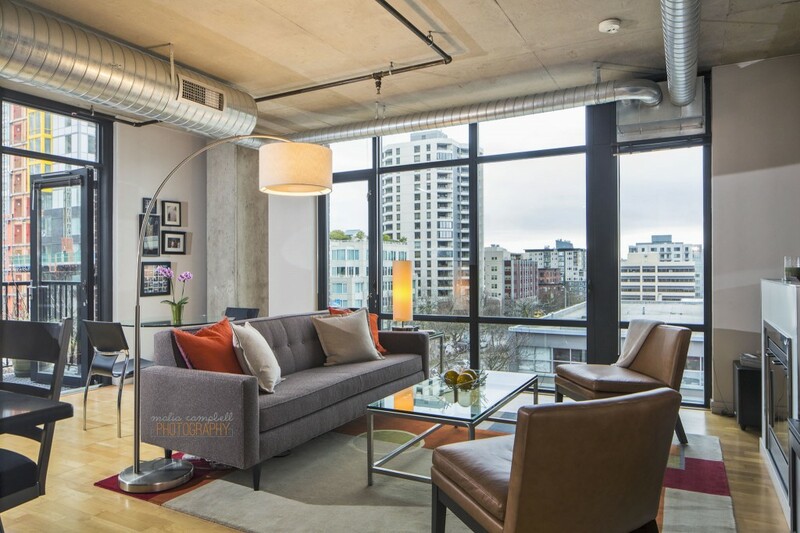 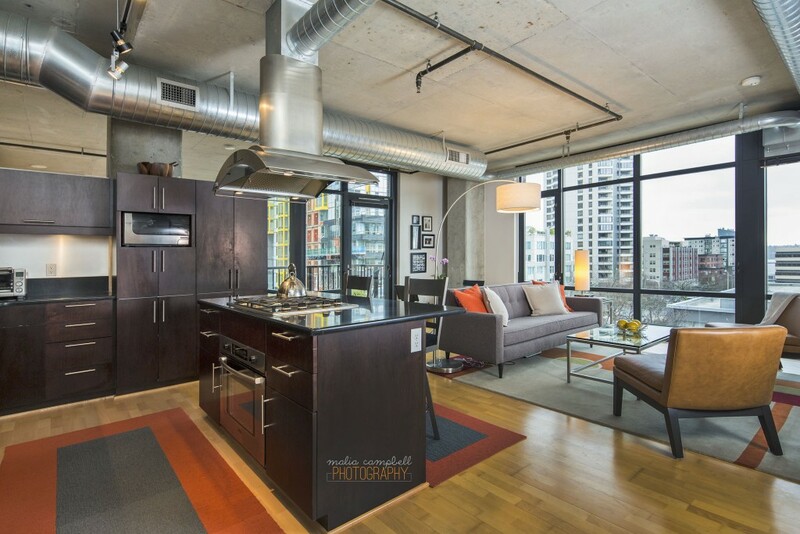 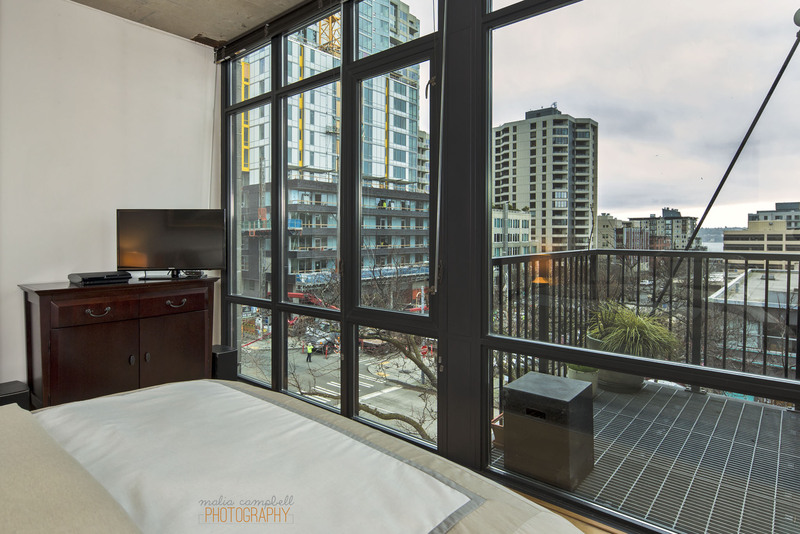 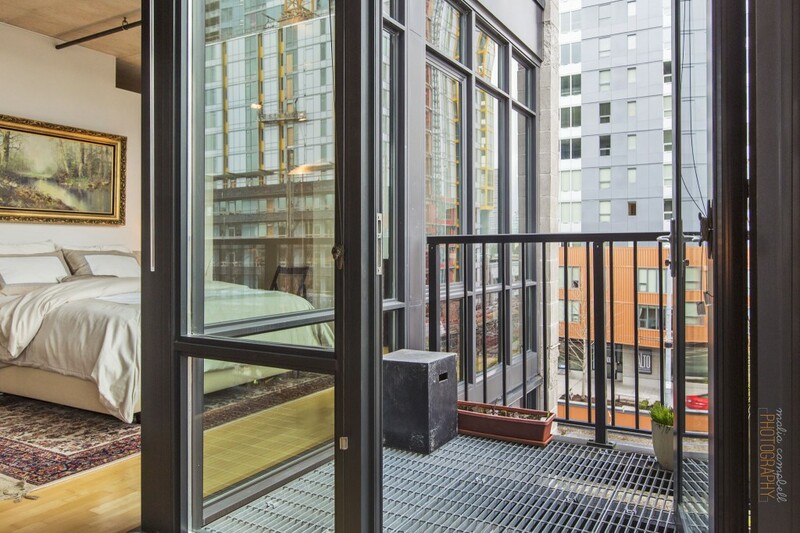 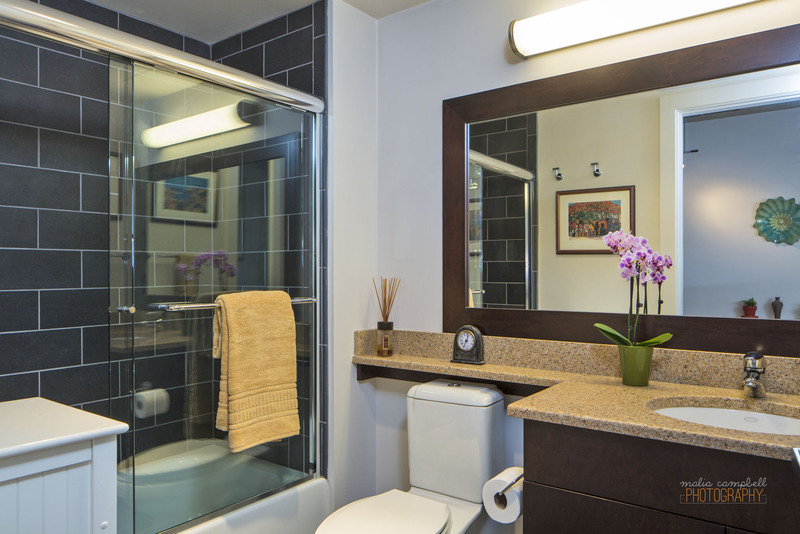 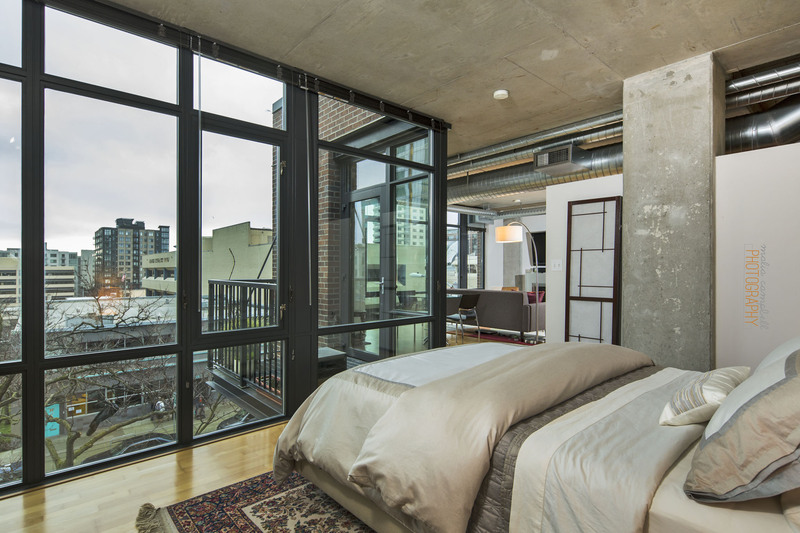 The Mosler Lofts in Belltown definitely qualifies. 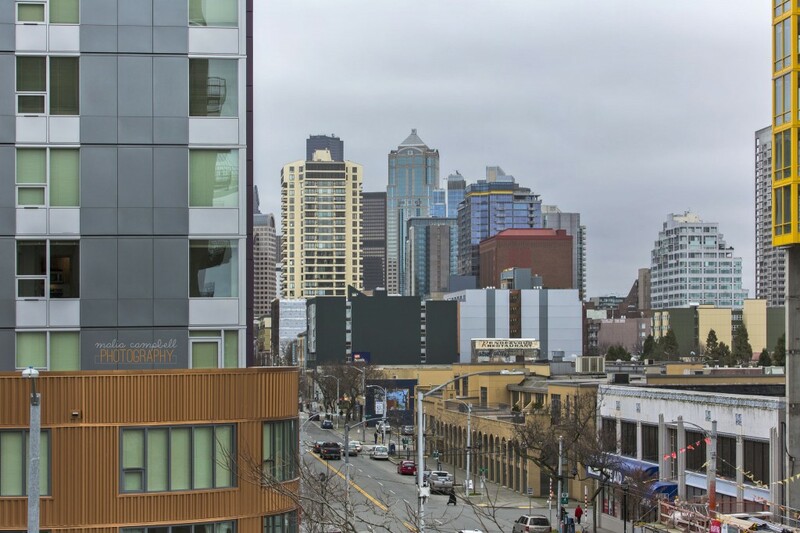 I’ve been here twice before but this one, by far, is definitely my favorite.